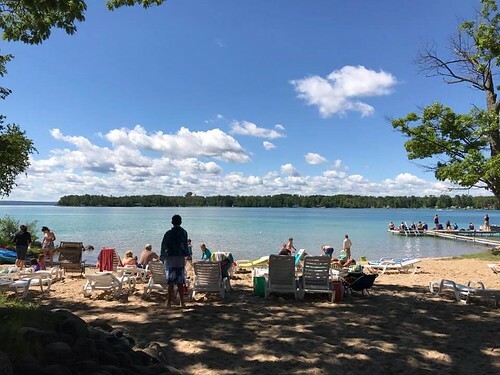 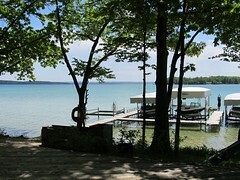 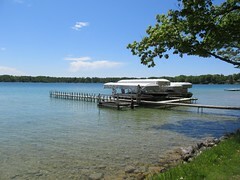 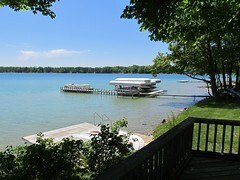 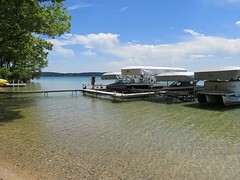 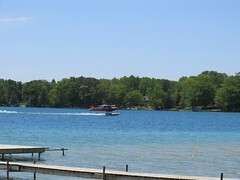 White Birch Lodge is a family-friendly, all-inclusive resort nestled on crystal-blue Elk Lake in Elk Rapids, Michigan. 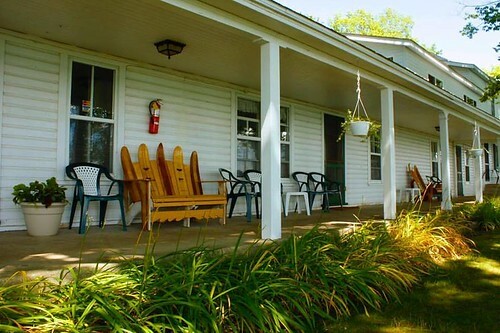 Family-owned and operated since 1958, vacations at White Birch Lodge are a tradition. 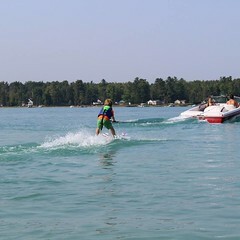 Families return generation after generation to enjoy affordable, care-free vacations in a Northern Resort setting. 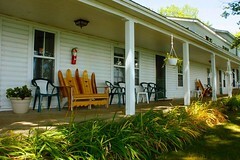 White Birch Lodge offers several different types of accommodations to best fit the many families they serve. 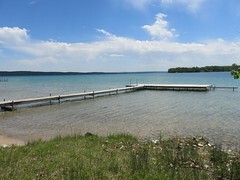 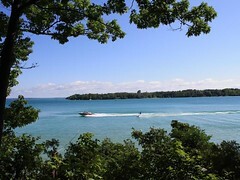 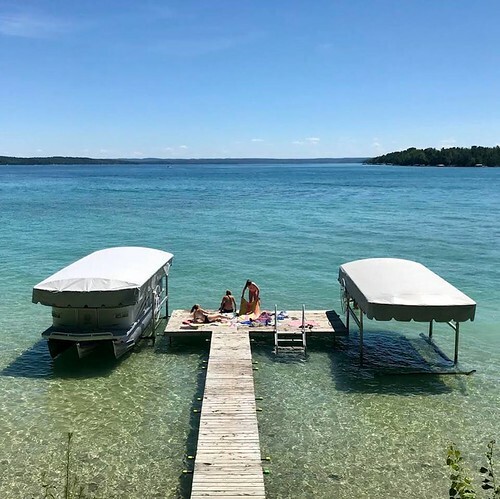 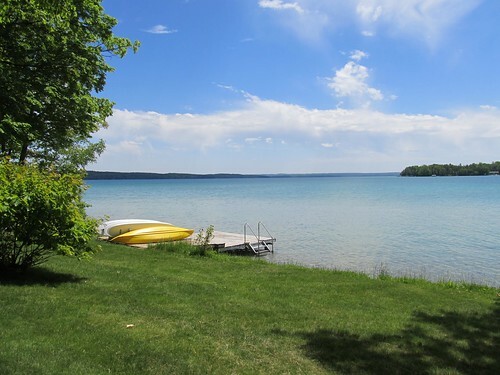 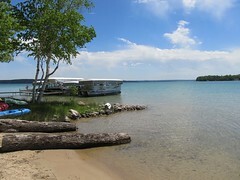 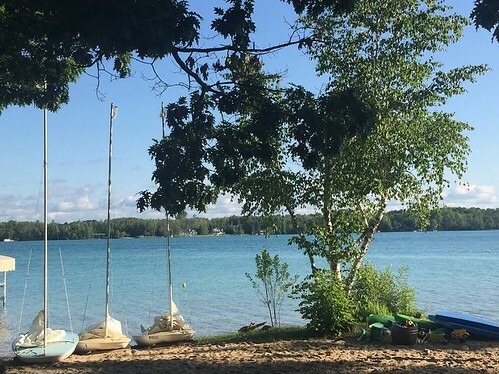 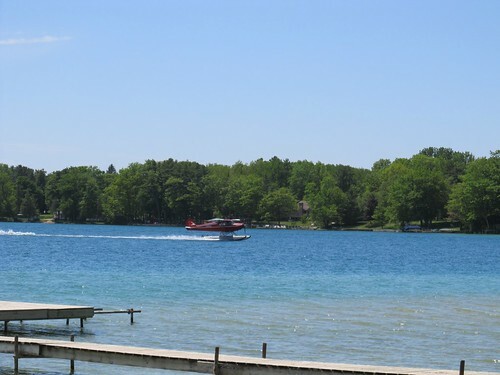 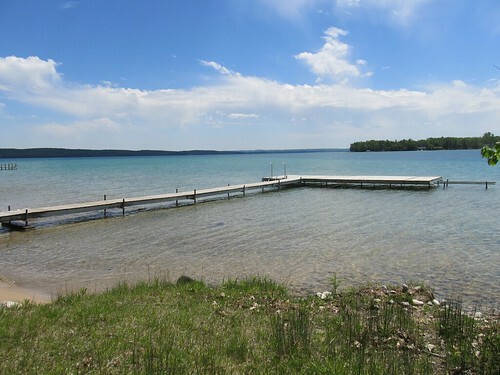 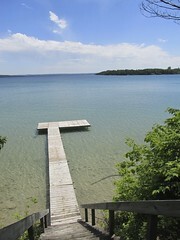 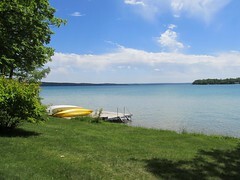 All units are within 50 yards of the astonishing blue waters of beautiful Elk Lake and are situated conveniently close to the activities they offer.